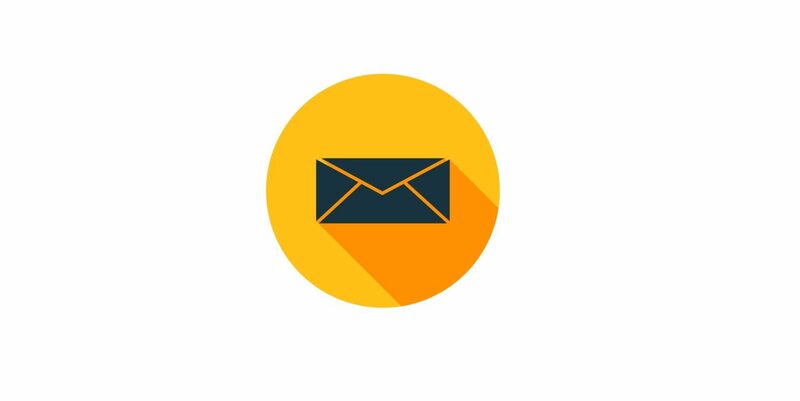 When it comes to lead generation, prospecting customers, and a successful sales process, there's not a lot that is more important than getting your introductory sales email right. It's your initial communication with your potential customer, but also your one shot to give a good first impression. And as we all know, first impressions matter. A quick look at your analytics may not tell you much about your subject lines. In fact, a lot of email marketers simply overlook the subject lines of their best and worst performing emails, passing them off as completely random. One of the most soul-destroying tasks a marketer can suffer is to sit at their desk sending out prospecting emails all day long. But what's worse is that we all know the uncomfortable truth. When the slog is over, the vast majority of those who receive your emails won't even read them. They'll either end up in the spam folder, they won't get opened, or the potential buyer will just hit the "Delete" button before you get a chance for your message to be read. [vc_row css_animation="" row_type="row" use_row_as_full_screen_section="no" type="grid" angled_section="no" text_align="left" background_image_as_pattern="without_pattern"][vc_column][vc_column_text]Just imagine if it were possible to optimise each and every element of the sales emails you send. You could increase engagement, your conversion rates would skyrocket, and - best of all - your boss will start to think of you as an email superhero, you’ll be promoted to director of marketing, and receive a shiny new company, Mercedes. [vc_row css_animation="" row_type="row" use_row_as_full_screen_section="no" type="grid" angled_section="no" text_align="left" background_image_as_pattern="without_pattern"][vc_column][vc_column_text]If you are an organization which is interested in lead generation and prospecting, the sales email is one piece of communication which you don't want to be getting wrong. [vc_row css_animation="" row_type="row" use_row_as_full_screen_section="no" type="grid" angled_section="no" text_align="left" background_image_as_pattern="without_pattern"][vc_column][vc_column_text]When it comes to successful prospecting, email can be one of the most effective tools in the business. Most prospects check their inboxes several times throughout the day, providing you with plenty of opportunities to engage. Emails are easy to create and quick to deliver. Have you spent days crafting the perfect sales email, and had no replies? Even though you have a vast database and have gathered thorough and extensive prospecting, people just don't seem interested in your product. [vc_row css_animation="" row_type="row" use_row_as_full_screen_section="no" type="grid" angled_section="no" text_align="left" background_image_as_pattern="without_pattern"][vc_column][vc_column_text]Working in sales will undoubtedly require you to invest a large portion of your time into prospecting. Prospecting is the process of sending out marketing or sales collateral to leads, in the hope that it generates engagement and interest from the recipient, ultimately leading to a sale. According to Ascend2, email marketing is used by 82% of B2B and B2C companies. It’s such a popular tool to use in prospecting, as automated emails give you the opportunity to send information that you have designed directly to a prospective customer’s inbox. [vc_row css_animation="" row_type="row" use_row_as_full_screen_section="no" type="grid" angled_section="no" text_align="left" background_image_as_pattern="without_pattern"][vc_column][vc_column_text]Emails represent a great mass communication tool for sales, marketing, and engagement, at little or no cost. That isn’t an excuse to use them with ill-conceived abandon.